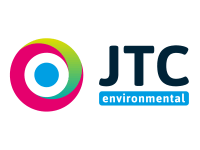 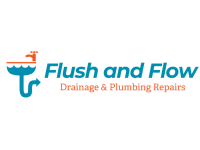 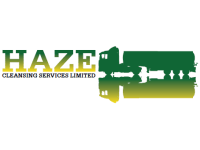 Blocked drains, sink, toilets. 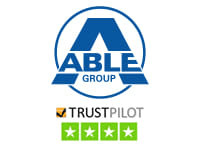 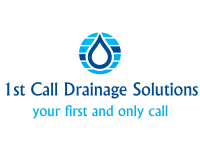 Fast service for ALL Drainage issues. 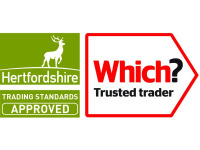 Herts Trading Standards Approved Which? 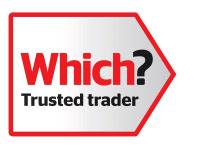 Trusted Trader. 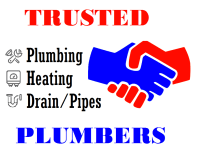 Fully insured. 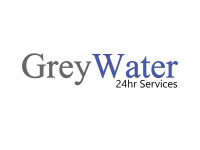 30+ years experience in the industry. 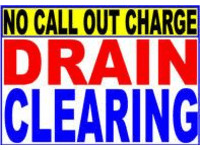 Drain Call Services - You can count on us! 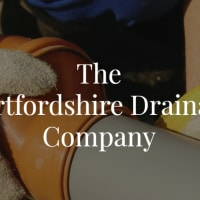 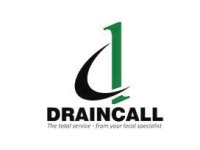 Shortlist More info for Drain Call Services - You can count on us! 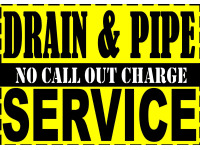 ● Drain Services, 1 Hr Arrival!